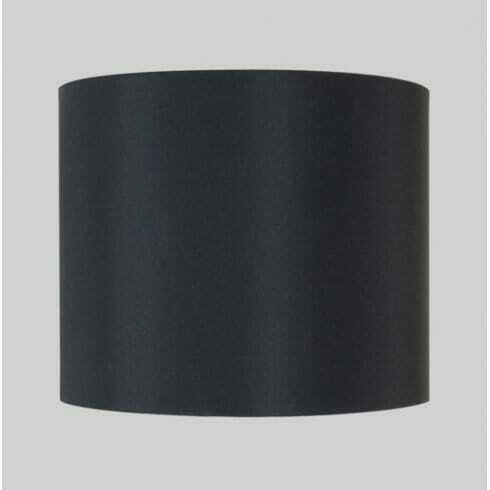 Astro Lighting Appa Solo features a cylindrical, drum shaped shade with rich black fabric. It is ideal for use with the range of Appa solo or Olan wall fixtures from Astro Lighting , however it may be used in conjunction with other appropriate fittings of your choosing. The product code for this Astro Lighting lamp shade is 4062. Comes with an E27/ES lamp holder. This item is also available in white and oyster colours on our website. For alternative colours, please contact a member of our sales team.